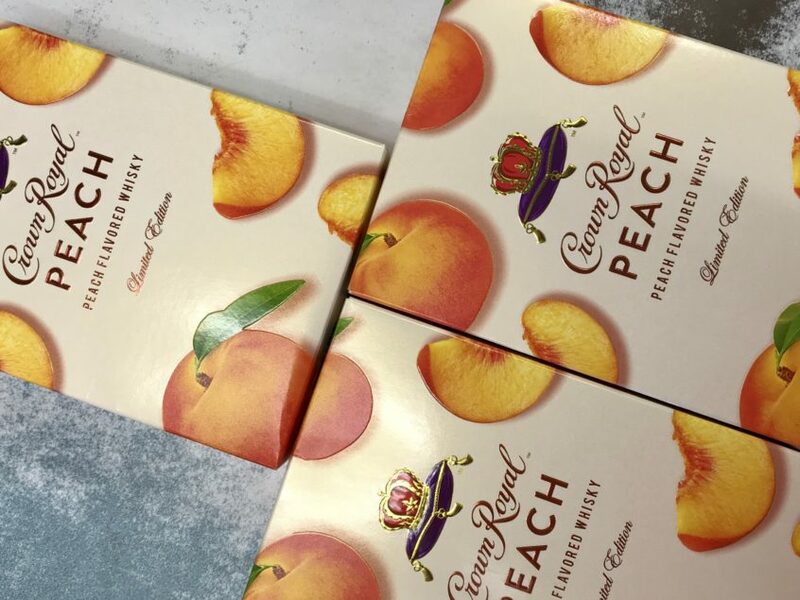 Crown Royal Peach!! Now Available, Very Limited Get While Supply Last!! !